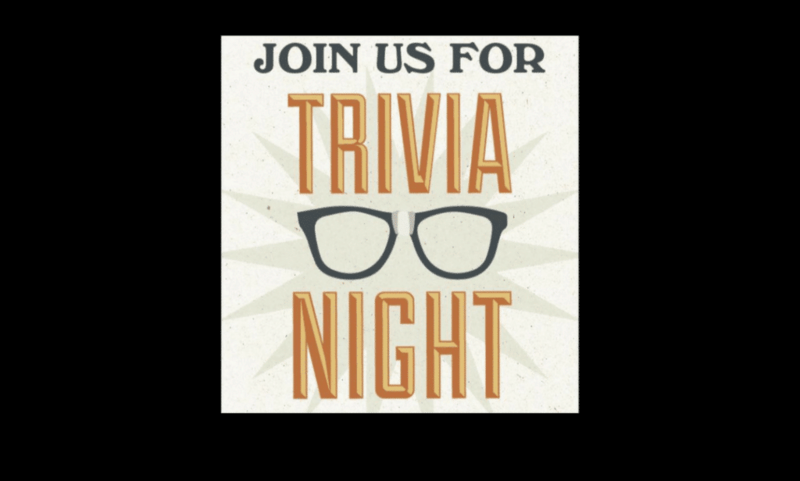 What better way to sharpen your mind and have fun at the same time than to play Trivia at one of the local Northwest Arkansas restaurants/pubs offering Trivia nights. If you’re looking for something fun to do in the early or middle part of the week, pit your memory skills against other patrons, have a burger and a couple of cold ones. Tuesday night’s at 7:00 PM is the place to be for Trivia in Bella Vista. The pies are our out-of-this-world good, the service is both friendly and efficient and the beer is cold. You’ll have a good time testing your wits at Gusano’s. No better place than Smitty’s for some killer burgers, cold beer and Trivia on Wednesday night’s at 8:00 PM. This popular Fayetteville spot offers a laid back atmosphere, friendly service and fun games of Trivia. Challenge Entertainment supplies a great list of questions. Come on out and test your skills. This popular Fayetteville fun destination hosts a great Trivia night from 8:00 PM – 10:00 PM every other Wednesday night. Enjoy awesome drinks, beer and food while you’re there. Service is friendly and attentive. Wednesday nights are Trivia nights at Fossil Cove where some of the best tasting microbrews in the area are brewed and served. Meet all your friends for a T-Rex and one of the best pub Trivia games in the area. Live Trivia at 7:00 PM on Monday nights is happening at Damgoode Pies in Fayetteville. 1st, 2nd and 3rd prizes are offered, so come on out and test your memory for the little unimportant things. While you’re there sample some of the very best pizza to be had anywhere. Core Public House has a laid-back atmosphere, a great line-up of locally brewed beers, casual neighborhood feel and Trivia on Sunday’s at 4:00 PM. Great place to relax with friends and compete in a friendly game or two. Looking for some friendly fun on Tuesday nights? Head on over to Grubs for some great burgers, wings, cold beer and Trivia from 7:00 PM – 9:00 PM. Growler USA, America’s Microbrew Pub has live Trivia hosted by Challenge Entertainment on Tuesdays at 7:00 PM. This popular sport’s bar has 100 brews on tap including a huge selection of craft brews and some fabulous bar food too. A family-friendly atmosphere, stone-baked pizza, great craft beer, excellent service and Trivia on Thursday nights starting a round 7:00 PM. Who could ask for more? Note: Image at top of the page is courtesy of Mellow Mushroom. Offering a large selection of local craft beer, casual & friendly environment, exceptional service and Trivia on Tuesday nights. The pub is conveniently located in downtown Rogers, and is a place where you’re always treated like a regular.